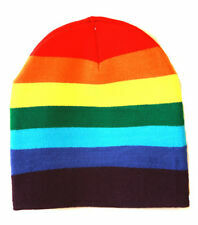 Rainbow beanie. Helpful Links. 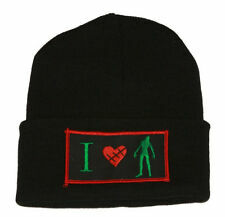 Check-Out Now! 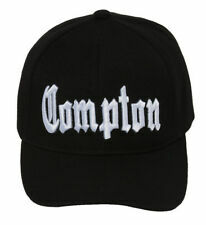 City Compton Easy E Hat Cap. Check-Out Now! Helpful Links. 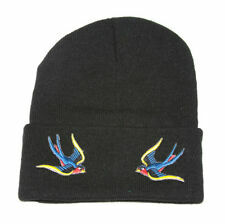 Strike a pose with this comfortable cuffless beanie. Check-Out Now! Helpful Links. NEW 80s RETRO RAPPER HIP HOP CLEAR LENS OVER-SIZED EYEGLASSES EYE GLASSES EYE WEAR. 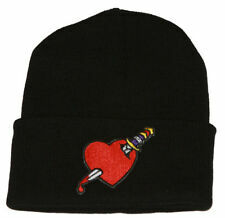 Check-Out Now!